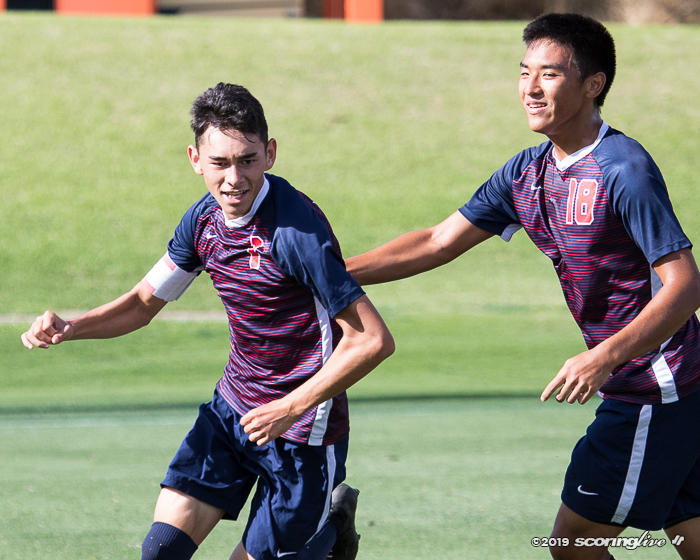 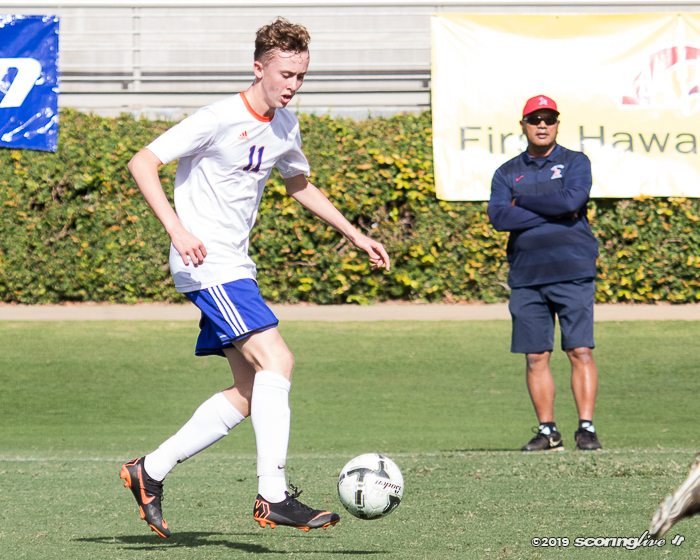 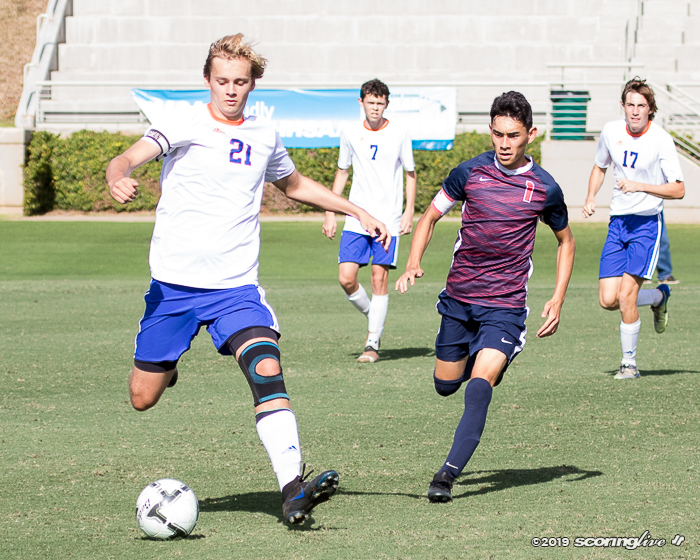 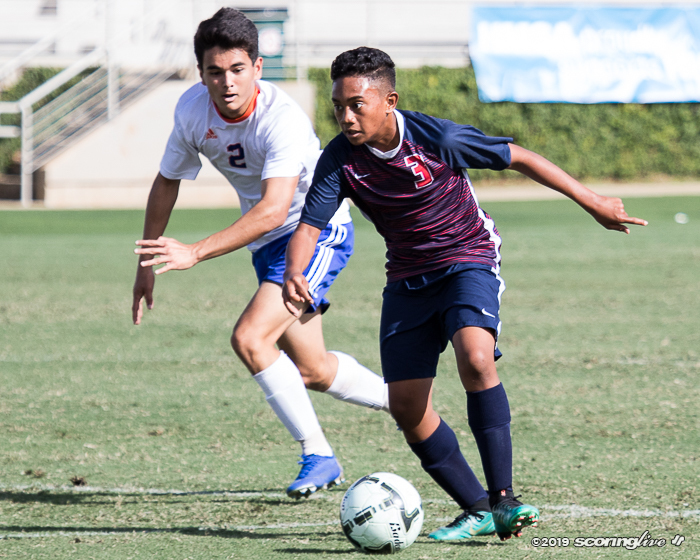 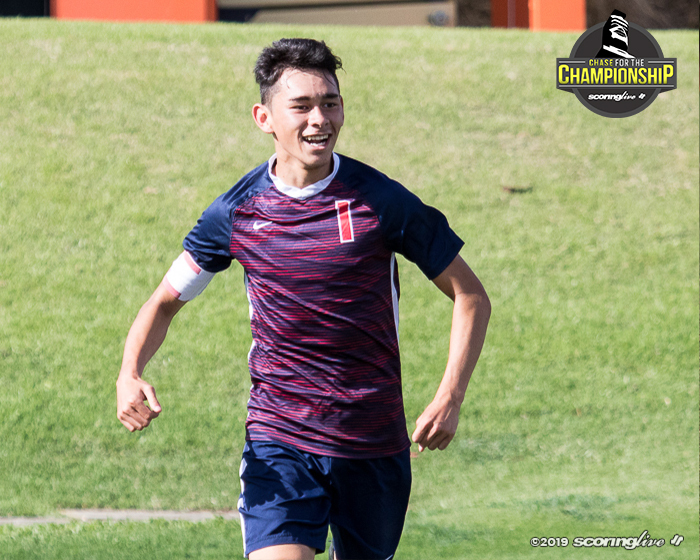 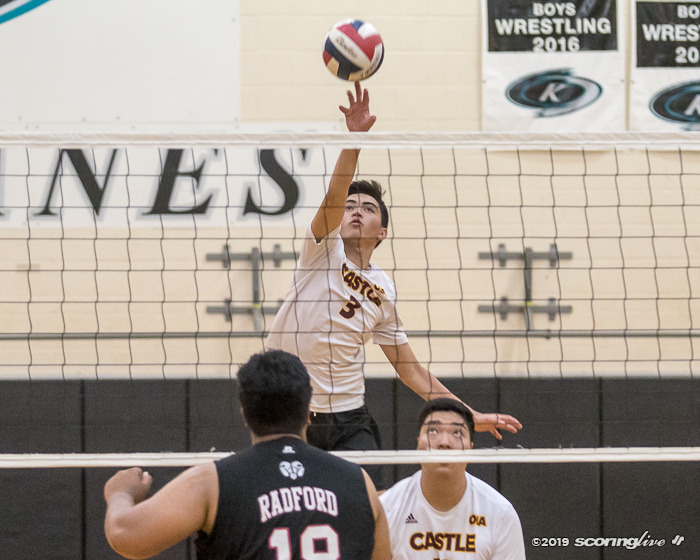 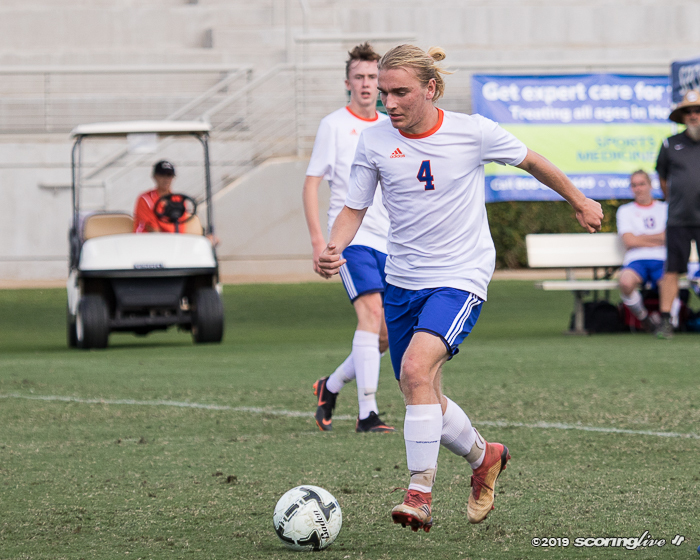 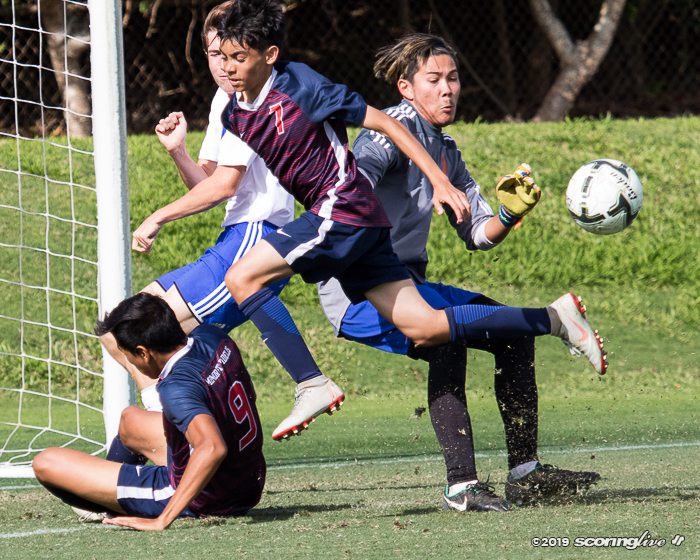 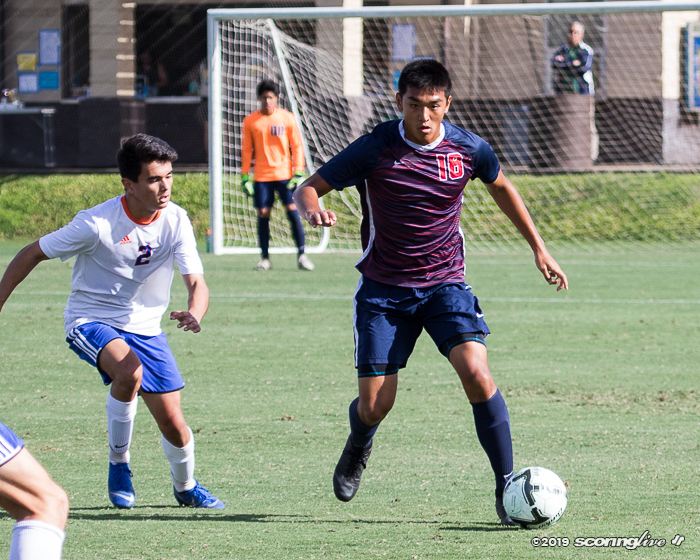 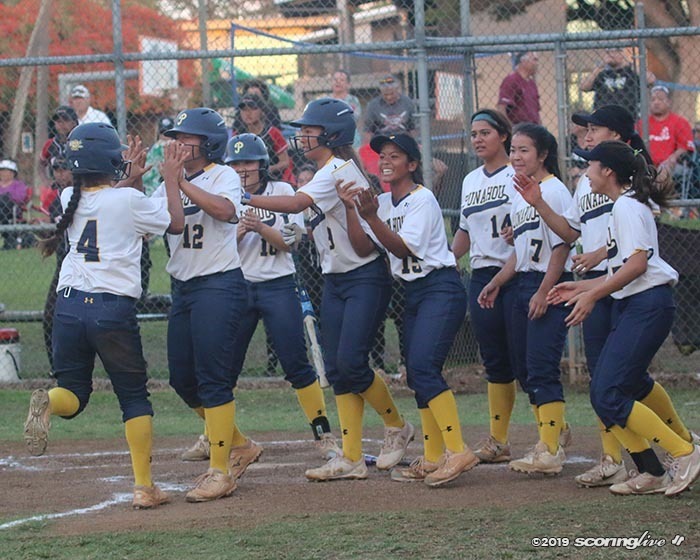 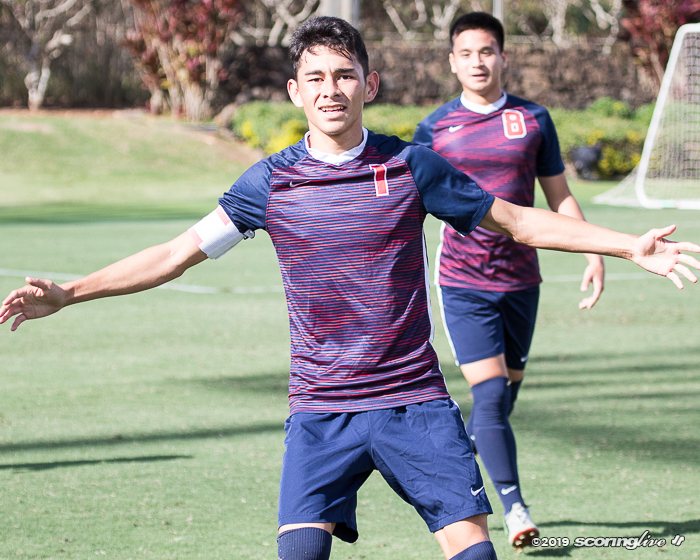 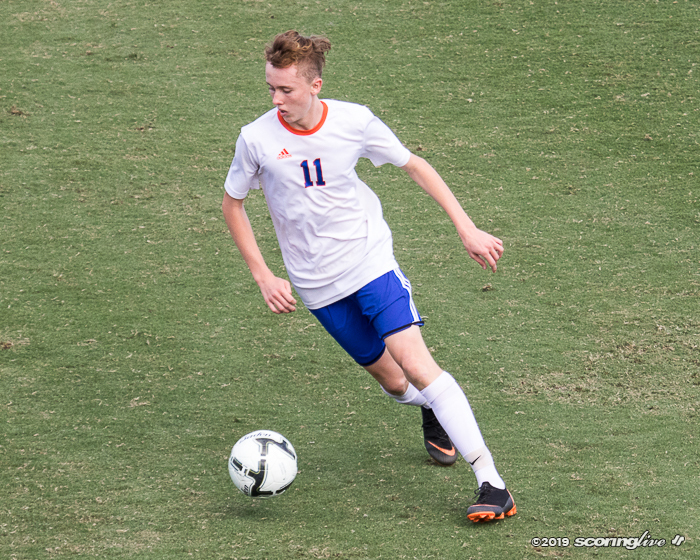 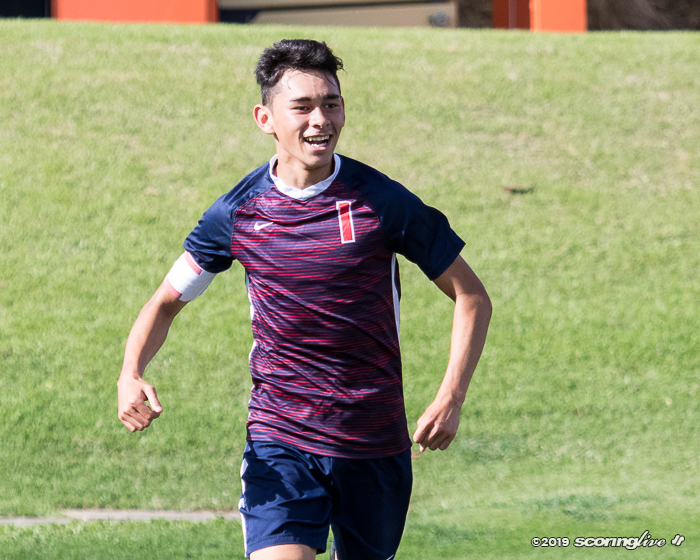 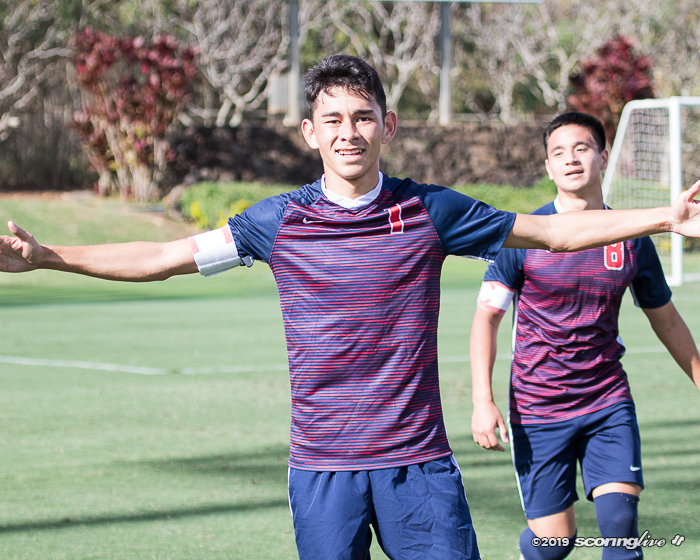 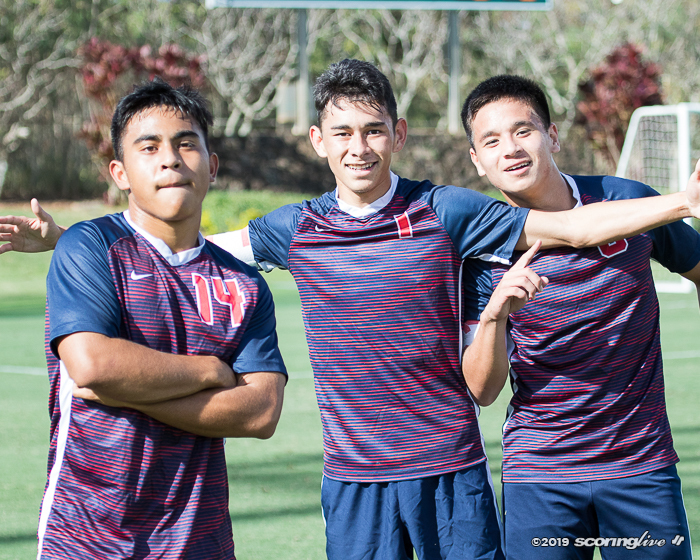 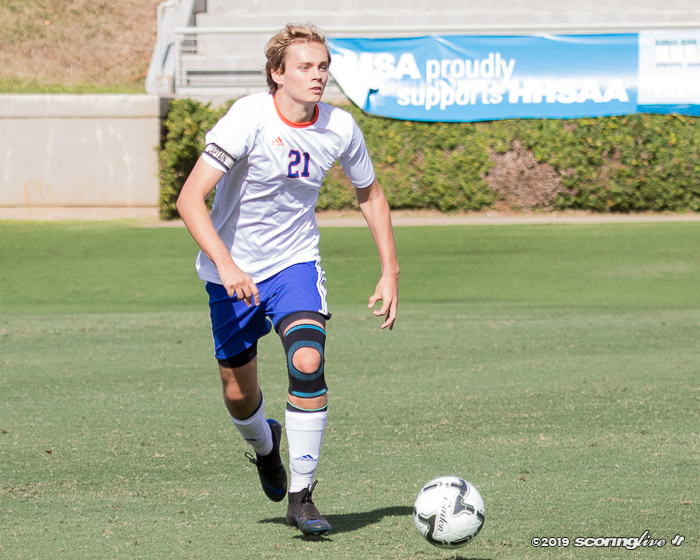 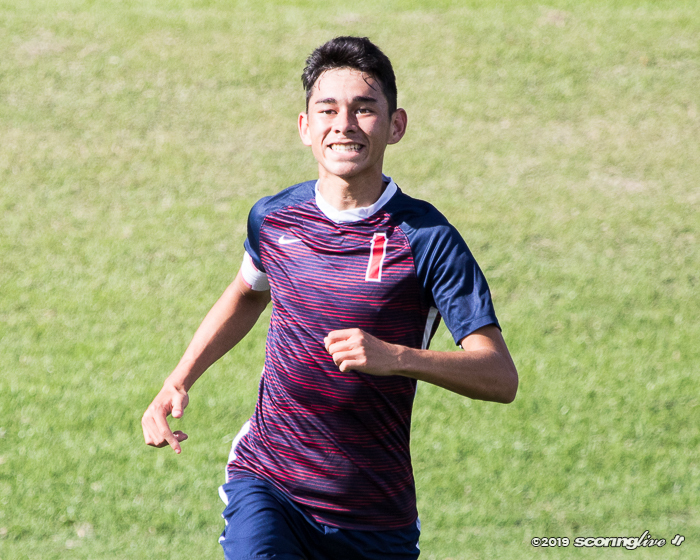 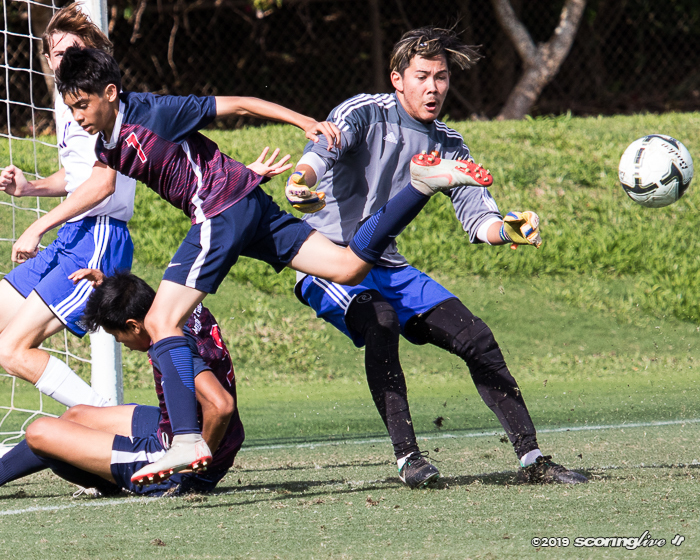 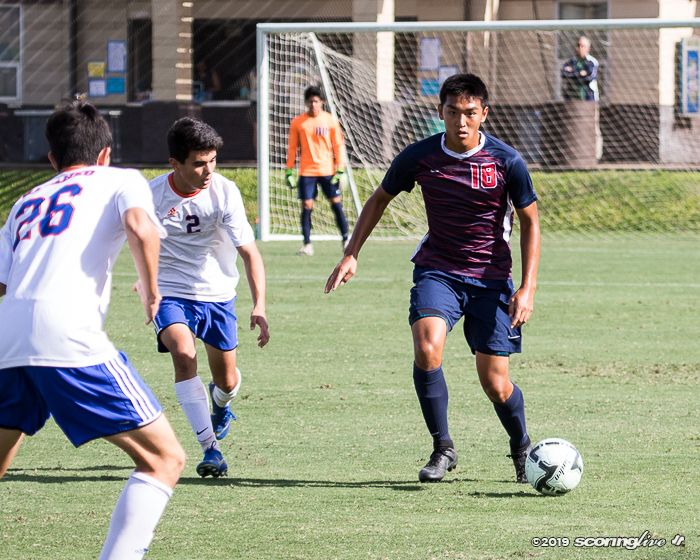 Skyler Goo's goal proved to be the difference in Saint Louis' 1-0 win over Kalaheo Friday afternoon at Waipio Peninsula Soccer Stadium in the semifinals of the Queen's Medical Center/HHSAA Division II Boys Soccer Championships. 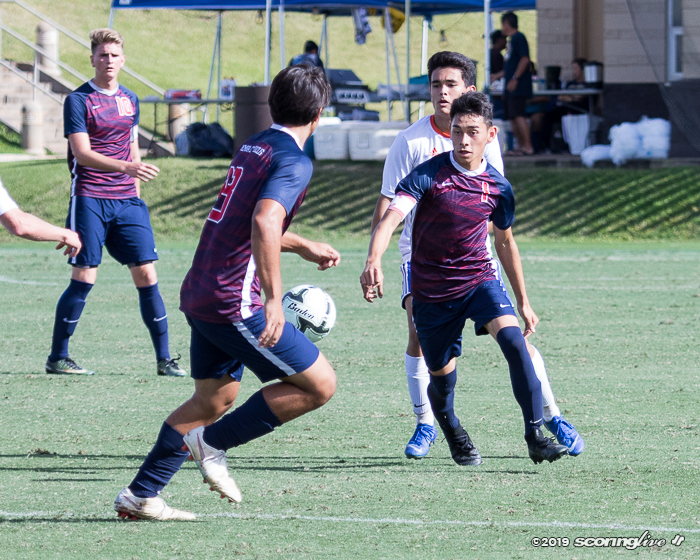 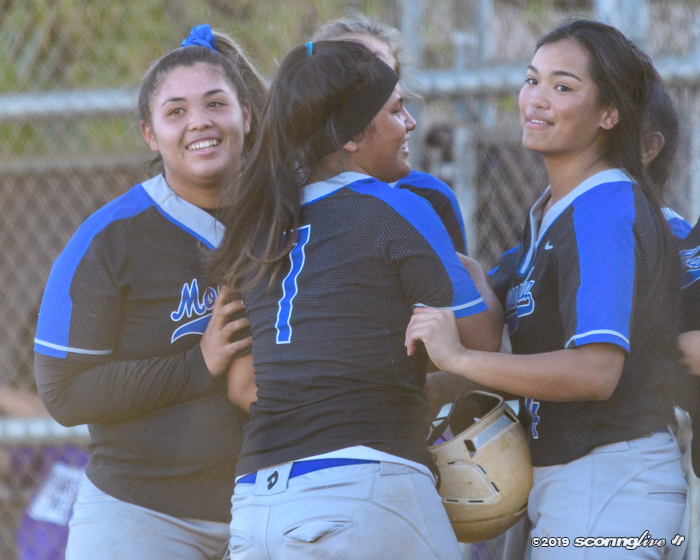 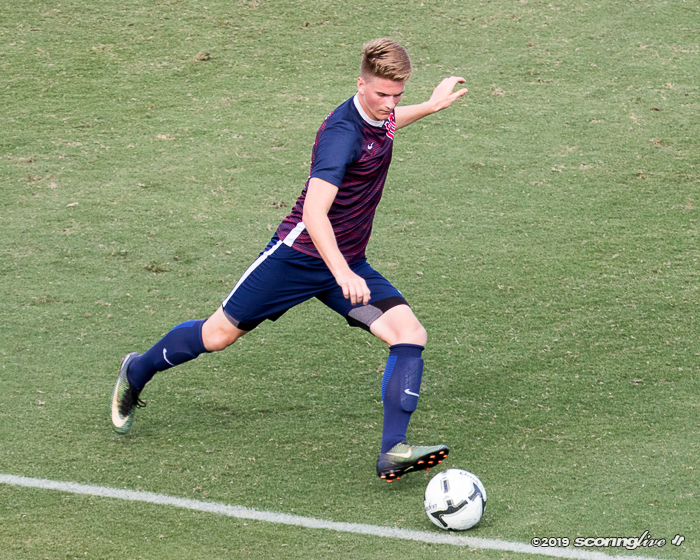 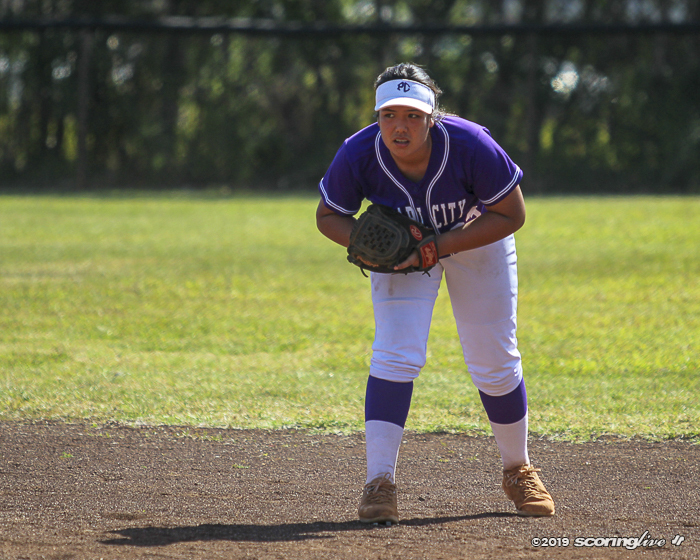 Goo, who will play collegiately for UNLV, scored in the 37th minute to send the Crusaders to the championship match against Kapaa. 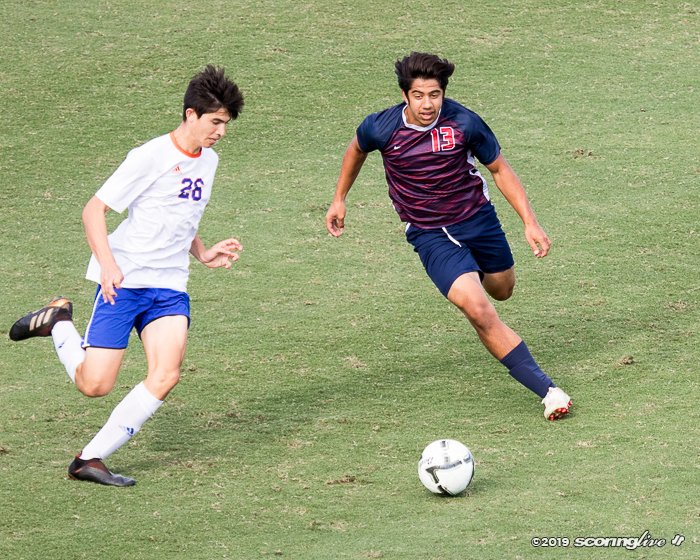 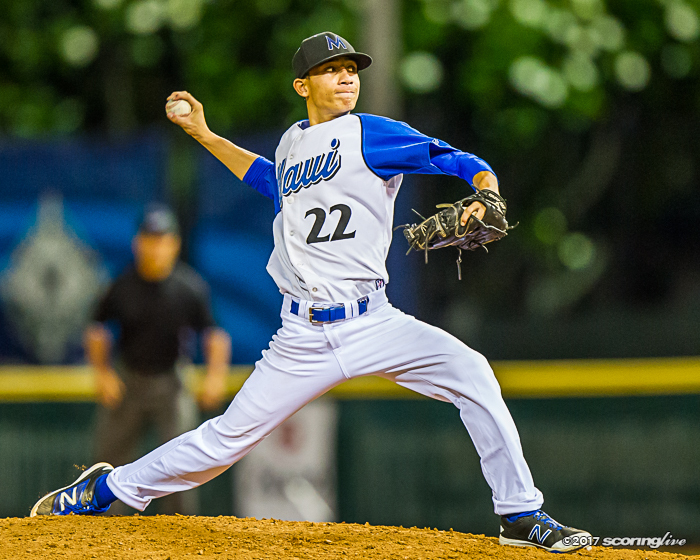 It will be Saint Louis' second title match appearance in three years. 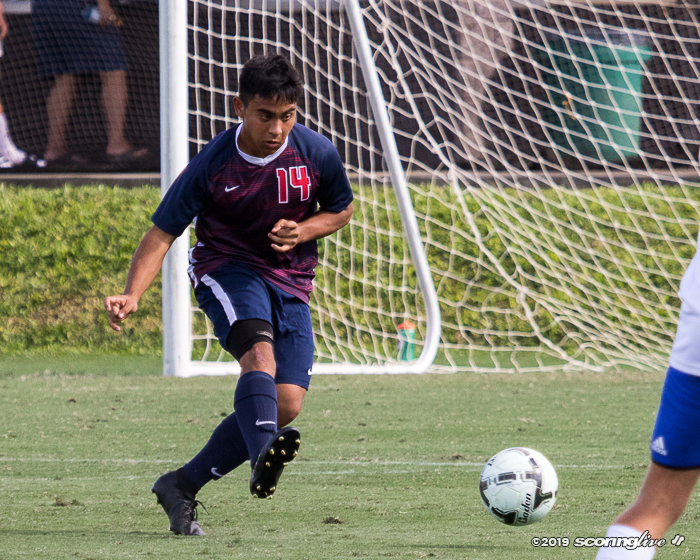 First kick is slated for 5:00 p.m.